Price is cheap and room is big.. 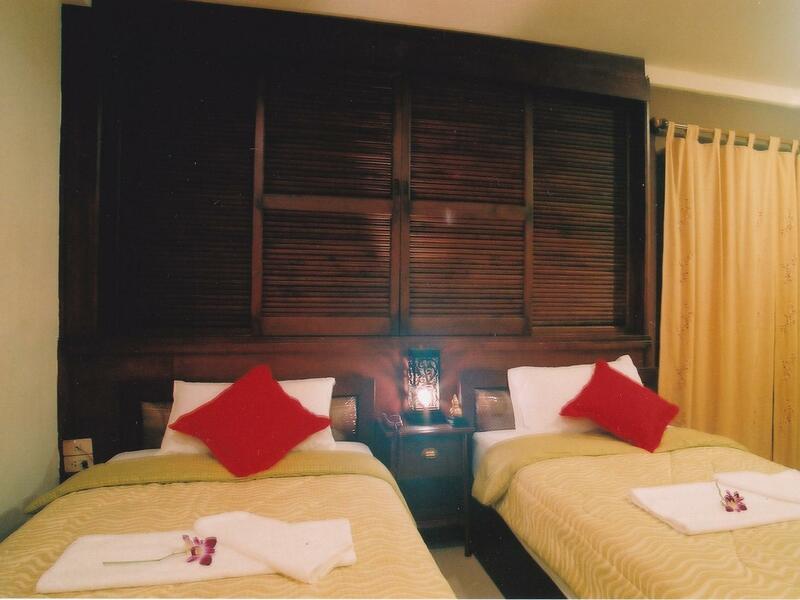 Bed and pillows, bathroom also good.. But no hairdryer.. The receptionist is helpful and speaks English. Location is walking distance to night bazaar! U may need to close the windows at the road side as sometimes you might hear the noises from the bar next to the hotel.. but it was ok because i closed all the windows. Nice large rooms with big comfortable bed. The staff all around was really great and the location was well situated within walking distance to most things and easy access to local transportation anywhere else. Very reasonable price for such a large room with balcony. Worth the money, no frills hotel. Room A4 needs a serious cleaning of air conditioning; after 20 minutes it froze over and did not cool anymore. Reported that after the first night = second night nothing had happened. 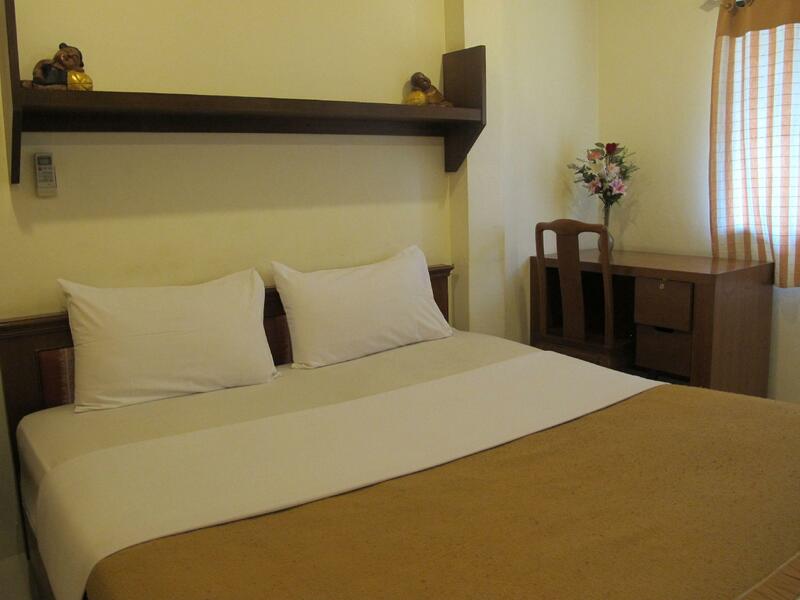 The room is good and value for money for those who wants to live nearby night bazaar. We always wanted to discover new place and not to stay inside the room all the time. Bautong lodge has a bath tub whre I enjoy soking and deep into watm water after long walks out sides.Very nice stay and as well the stuff thire very kind and friendly. I often stay here as it is great value, close to everything and the manageress is such a delight. Ok, it's old, but it's clean, every room has a bathtub and it's literally a stumble from Loy Kroh Road, It's also quiet, The beds are comfy, what more could you want? A pool? Sorry, you'll have to pay more for that! We've stayed here a few times now and it's solid value. This time we unfortunately drew a short straw and had a small room, so try to avoid room four on any floor, it seems this is the smallest on offer and compares badly to the other rooms. That said it's a comfortable night in this aging beauty which is so close to many of Chiang Mai's best offerings, including Loi Kroh Road, the Night Bazaar and a little bit further away to Thapae Gate. 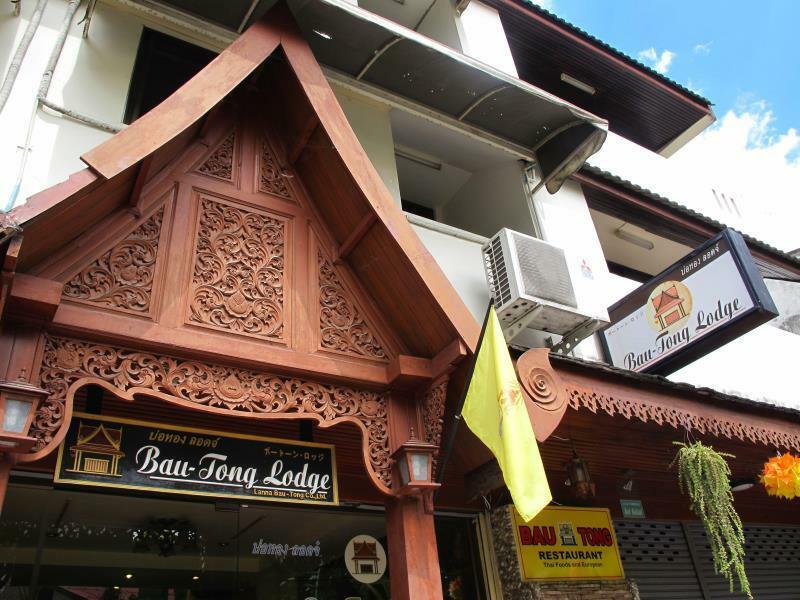 I've stayed here in the past and always enjoy my stay here, it's literally a triple jump off Loi Kroh Road so there's countless places to eat and drink within and easy walk. The receptionist is just an asset to the Lodge, nothing is too much trouble, she's friendly, helpful and let me tell you, there are many far more expensive places which can't boast this. Yes, the Lodge is getting old, and no, it's not perfect. But at the price it is very, very hard to beat. 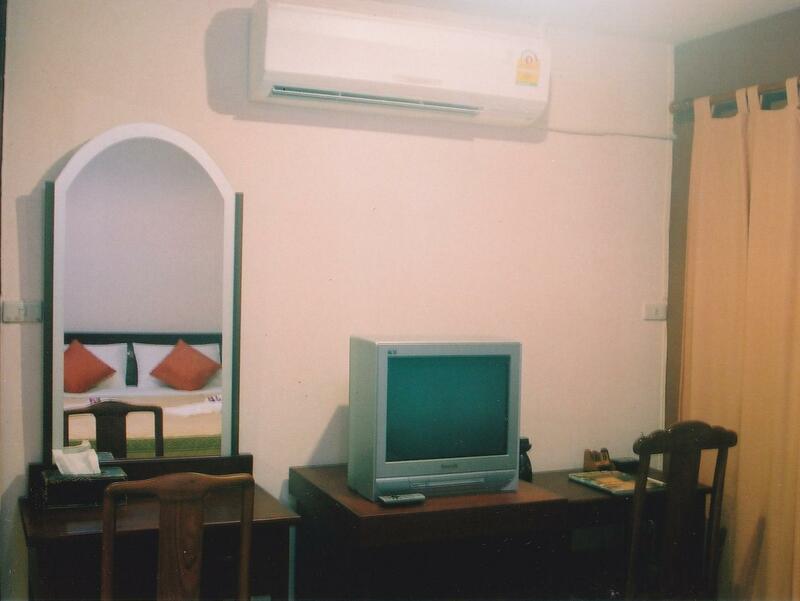 Every bathroom has a full bath tub with shower over, the rooms have good sized refrigerators and old style TV's (c'mon, this is Chiang Mai, who wants to watch TV!!!) Anyway, I for one will keep going back to this gem. They describe their rooms as fully-furnished, and are they ever! Comfy bed, chairs, full size fridge, desk, it had everything. My room was bigger than most apartments I have lived in and was very comfortable. The staff were very friendly and helpful. I highly recommend the Bautong. The kitchen was closed for the Songkran holiday, but there are so many wonderful places to eat in the neighborhood, it didn't matter.